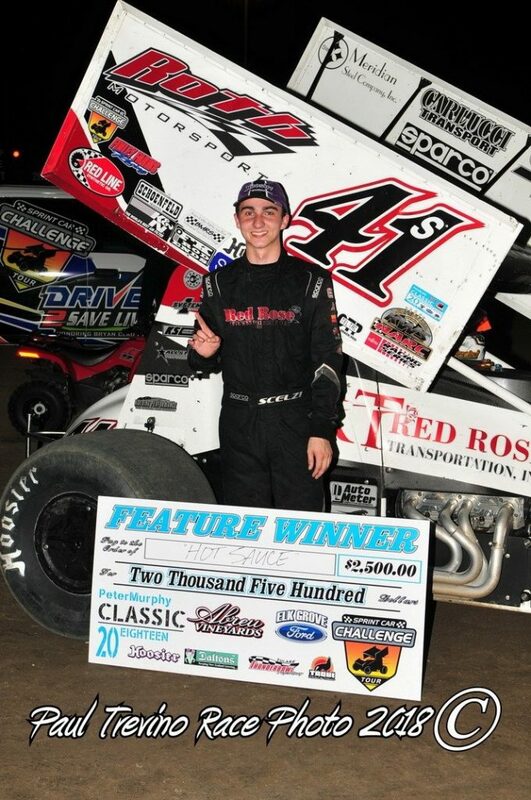 Sixteen-year-old Gio Scelzi became the youngest winner in World of Outlaws Craftsman Sprint Car Series history last weekend when he claimed opening night of the Williams Grove National Open! 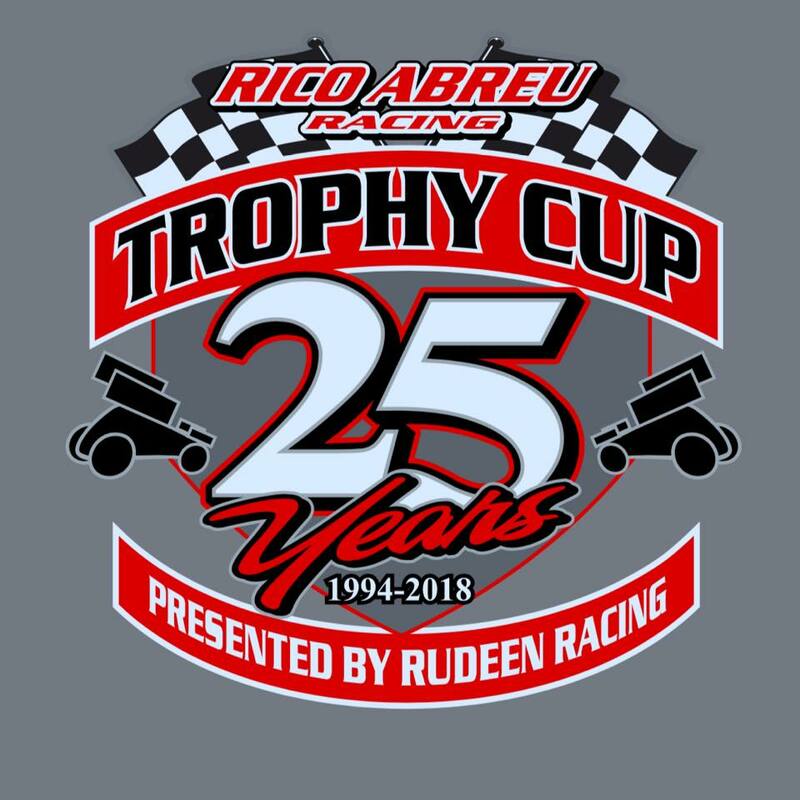 The Fresno racer will now look to bring home the $25,000 top prize at the Rico Abreu Racing 25th Trophy Cup presented by Rudeen Racing on October 18, 19 and 20! 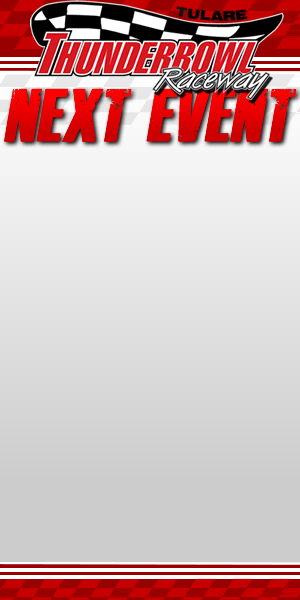 Scelzi also won opening night of the Peter Murphy Classic this season.